Home ...of Interest We’re taking a holiday! We’re taking a well-earned holiday break over Christmas and the New Year. 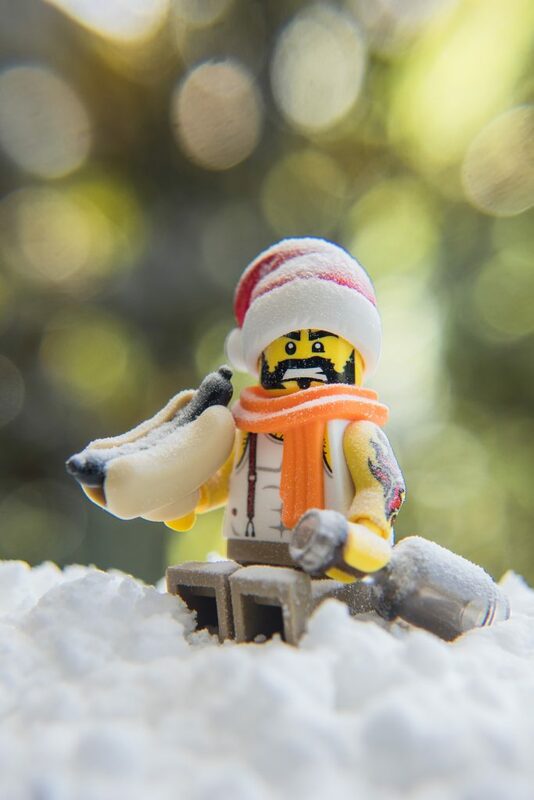 Toy Photographers will be resting and recharging their batteries in preparation for a jam-packed 2018 filled with exciting new things on top of all the wonderful things that we already do. On behalf of Shelly, myself and the rest of the Toy Photographers team, we wish you a very merry Christmas. We’d also like to wish you a safe and happy New Year. 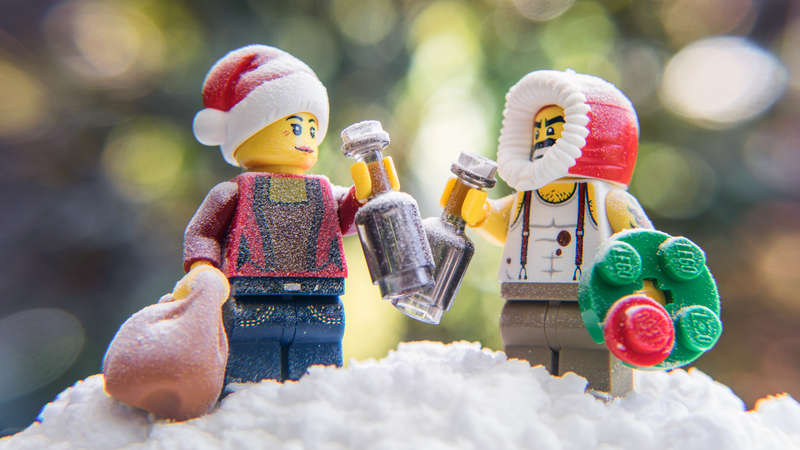 And here’s to a relaxing holiday season, filled with family, friends and toy photography! May your beer be cold and your wieners tasty! We’ll see you all in 2018 for a bigger, better and more exciting year.